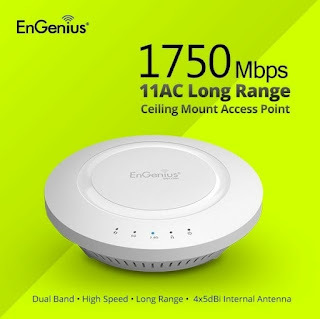 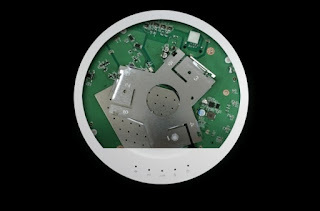 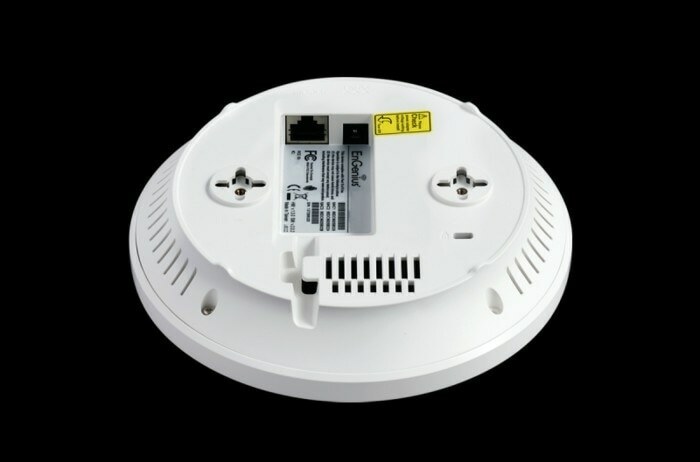 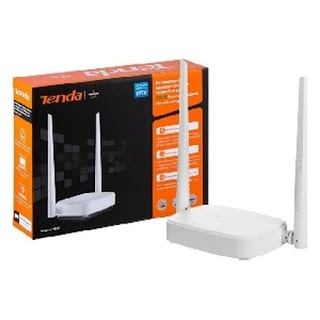 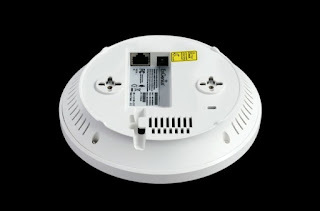 effective alternative to ordinary Access Points that dont have the range and reach to connect to a growing number of wireless users who wish to connect to a large home or business network. 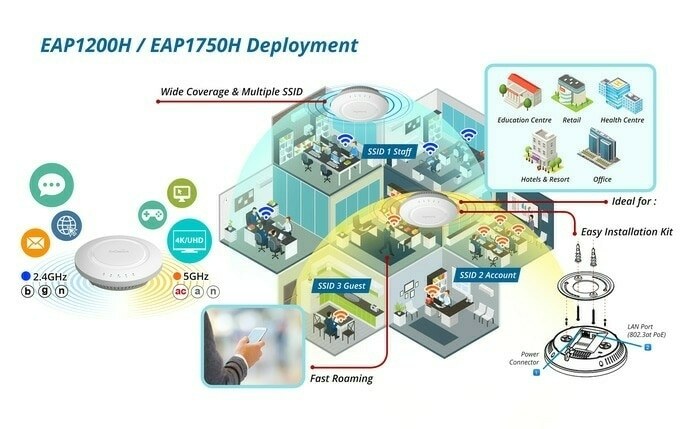 The EAP1750H supports the 2.4 GHz frequency band under the 802.11b/g/n mode while at the same time providing a 5 GHz band for communicating or transferring fles in a less congested network frequency band. 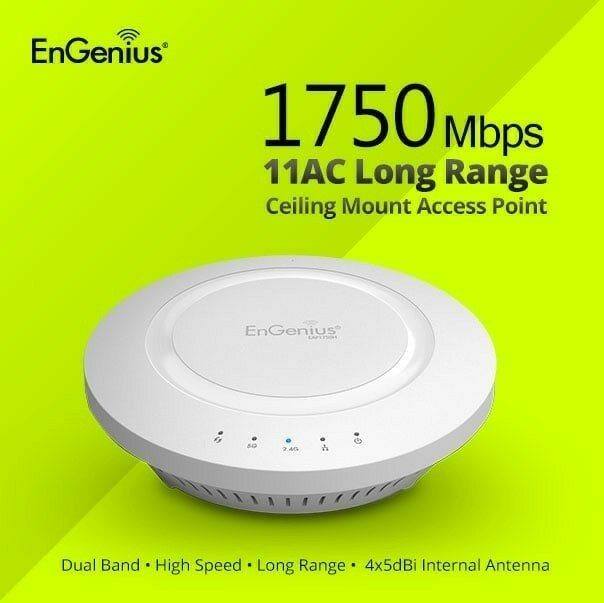 The EAP1750H also delivers up to 15x faster wireless speeds compared to legacy 802.11a/b/g wireless devices. 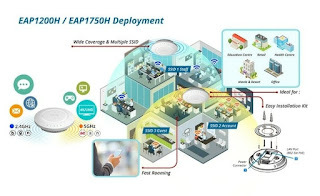 Even though the EAP1750H has been designed and engineered for heavy traffc and demanding business environments, in larger housing environments as it can effciently extend the wireless range of an existing home router.